This webinar is on June 15, 2016. If you will not be able to attend, but interested in the presentations or webinar records, feel free to register anyway and send us a quick note. 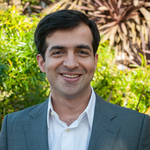 Ravi Manghani is Director Energy Storage at GTM Research, where he focuses on U.S. energy storage markets and value chain analysis. As an industry expert, Ravi has been quoted in various publications including New York Times, Wall Street Journal, Washington Post, Forbes, Bloomberg, Christian Science Monitor, Wired, and Verge. 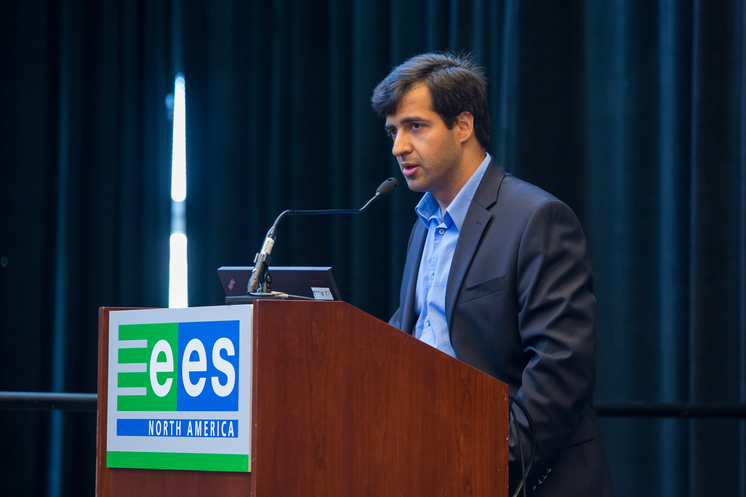 Ravi has over 8 years of experience in energy storage as a consultant, analyst and engineer. Ravi holds a Master of International Business degree from the Fletcher School at Tufts University, a Master of Science in Chemical Engineering degree from University of Washington, Seattle and a Bachelor of Chemical Engineering degree from Institute of Chemical Technology, Mumbai, India. 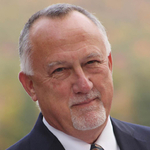 Jim Callihan is Director Sales & Marketing, North America at Intersolar. In 1999, Jim co-founded the news and information website SolarAccess.com, known today as RenewableEnergyWorld.com. In 2004, as a member of the Steering Committee of the American Council for Renewable Energy (ACORE) in Washington, DC, he met the PennWell Corporation, who was the co-organizer of ACORE’s national exhibition and conference. Through this relationship, PennWell initiated an online publishing joint venture in 2007, culminating in a full acquisition of RenewableEnergyWorld.com in 2011.